The Des Moines Register article, “Housing advocates: Vilsack should act on subsidy cuts,” casts an important light on an emerging problem for tenants in USDA Rental Development (RD) housing. Tenants in these developments are losing their Rental Assistance (RA) subsidies and facing rent increases because of a recent policy change: the “no re-renewal rule.” In 2014, at the request of USDA, Congress enacted a provision that owners who spend all of their Rental Assistance funds in less than 12 months, cannot renew their contracts until the next 12 month cycle begins. The provision was designed to save money, but leaves some owners, many of them nonprofits, in a lurch. Advocates and owners argue that the shortfall problem arises from the USDA funding formula that is based on a state average, which means that half of all the contracts will be underfunded, half overfunded. Richard Michael Price, an attorney at Nixon Peabody, says: “The issue is complicated by the fact that Rental Development is required by statute and regulation to fund RA properties on a budget basis, yet many Rental Development offices set rents on state formulas rather than actual budgets. Rental Development officially states that such state formulas don’t limit rents, but that appears to be adding to the confusion around renewing Rental Assistance subsidies contracts.” The “no re-renewal rule” makes this situation into a crisis for tenants and owners. In some states like Ohio there seems to be a stand off between nonprofit sponsors of USDA properties and their for profit partners. Local nonprofits are reluctant to pass along rent increases or evict their neighbors, while their for-profit partners have a fiduciary duty to their shareholders. But wait! The problem could get worse in the coming months. Because of a Congressional budget impasse as soon as next week, USDA could find itself unable to fix the “no re-renewal rule” and constrained by the extension of FY2015 funding levels. 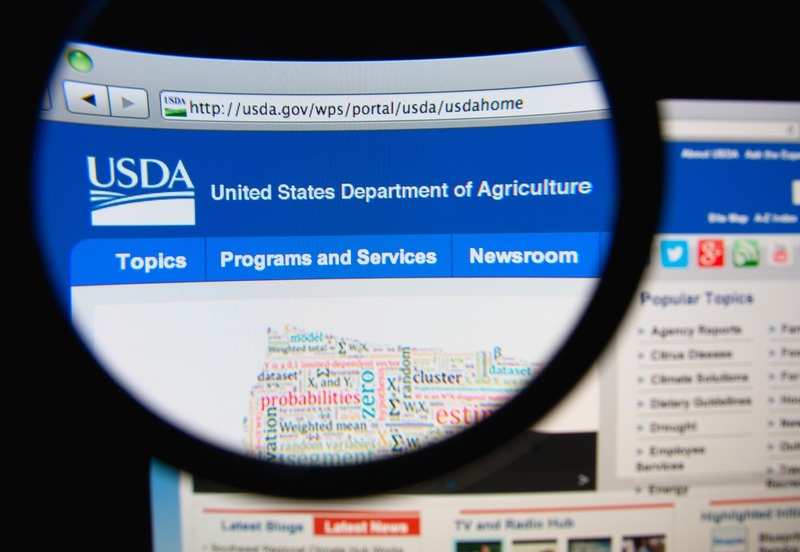 In response, the Obama administration has asked that an “anomaly” be added to the Continuing Resolution in order to permit USDA to front load spending for Rental Assistance in order to cover the current shortfalls and head off shortfalls that will occur in FY 2016. But an “anomaly” which amounts to spending less money faster, is not a “solution”. Without an agreement between Congress and the Administration, proposed FY2016 appropriations for USDA will not be sufficient to renew all existing Rental Assistance subsidies contracts coming up for renewal in 2016. If all this is not bad enough, USDA is steaming towards a much bigger “iceberg.” According to an unpublished communication from a USDA staff person, the agency is on track to lose 215,598 affordable housing units between 2014-2024 as current mortgages mature. Unlike maturing HUD mortgages, there’s no provision for Rental Assistance to continue after a USDA mortgage is paid off. Advocates have wondered aloud if some at USDA anticipate mortgage maturities to “solve” the problem of rising costs of Rental Assistance. A long article in the Daily Yonder outlines the decline of USDA housing programs over recent decades. After over a decade of litigation, the USDA will disburse $266 million in funds from the Keepseagle v. Vilsack settlement through a Native American-run trust that will be empowered to support economic development in Indian Country.